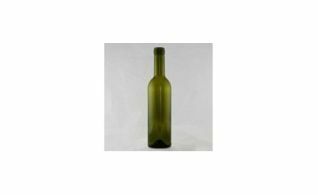 Musca Wine Pressing & Supplies sells all different type of bottles for your homemade wine. 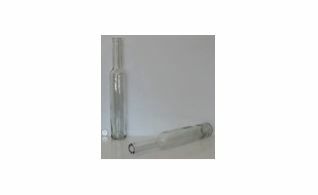 They bottles come in different styles, colours and sizes. 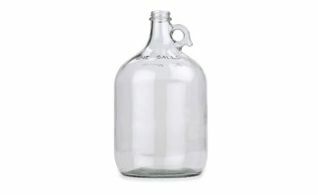 Sizes vary from 200 ml bottles to 1 gallon bottles. There are also bottle alternatives such as boxes or bags. 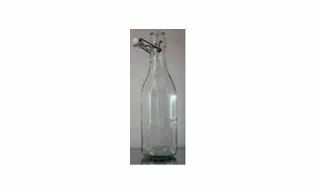 1 Gallon class bottle from Italy sold individually. 1 Lt. Bordeaux green bottles sold in cases of 12. 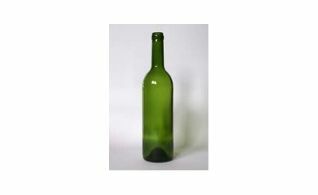 1.5 Lt. Bordeaux green bottles sold in cases of 6. 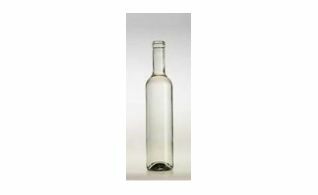 2 Lt. grolsch type clear bottles sold individually. 200 mL. Bordeaux clear bottles sold in cases of 24. 375 mL. Ice Wine clear bottles sold in cases of 12. 375 mL. Ice Wine antique green bottles sold in cases of 12. 375 mL. Bordeaux clear bottles sold in cases of 24. 375 mL. 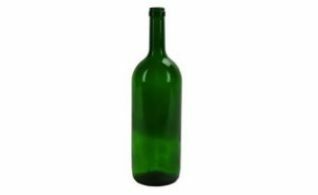 Bordeaux green bottles sold in cases of 24. 375 mL. 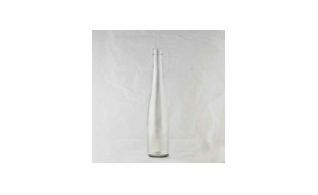 Renanna clear bottles sold in cases of 24. 750 mL. Bordeaux clear bottles sold in cases of 12. 750 mL. Bordeaux green bottles sold in cases of 12. 750 mL. 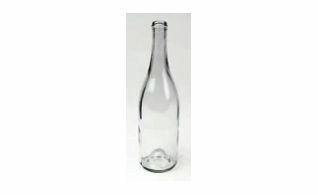 Burgundy clear bottles sold in cases of 12. 750 mL. 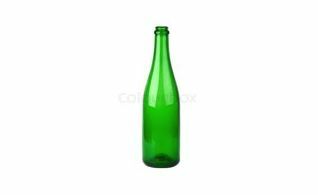 Burgundy green bottles sold in cases of 12. 750 mL. champagne green bottles sold in cases of 12. 750 mL. cobalt blue Hock bottles sold in cases of 12. Bag-In-Box includes: 1 – 20 Lt. Box and 1 – 20 Lt. 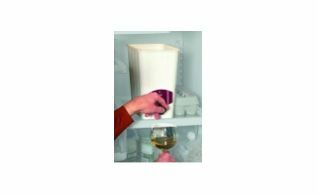 Bag with Tap and can also accommodate 23 Lt. of wine as well. 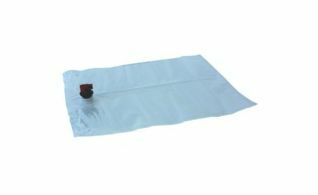 Bag-In-Box Replacement Bags 20 Lt.
Bag-In-Box replacement bags 20 Lt. and can also accommodate 23 Lt. of wine as well. 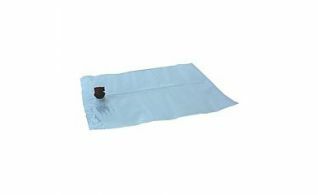 Bag-In-Box Replacement Bags 4 Lt.
Bag-In-Box replacement bags 4 Lt. and can also accommodate 4 Lt. of wine as well. 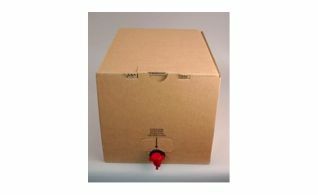 Bag-In-Box replacement box 20 Lt. and can also accommodate 23 Lt. of wine as well. 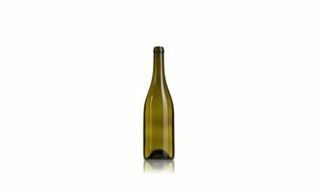 A wine bottling alternative is Wine on Tap. 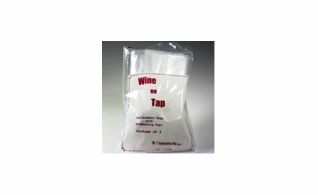 Wine on tap replacement bags with tap including 3 bags per package.